The annual Sibu Tower Run takes runners through the gateway to central Sarawak, Sibu, and ends with a harrowingly steep ascent up Sarawak’s tallest tower; Wisma Sanyan. Taking place on March 10, 2019, the race is open to runners aged 16 years and above and is limited to just 350 participants, thanks to the final leg of the race through the stairways of the tower. The runners will be running up the 28-storey building, 126m in height and with 627 steps. 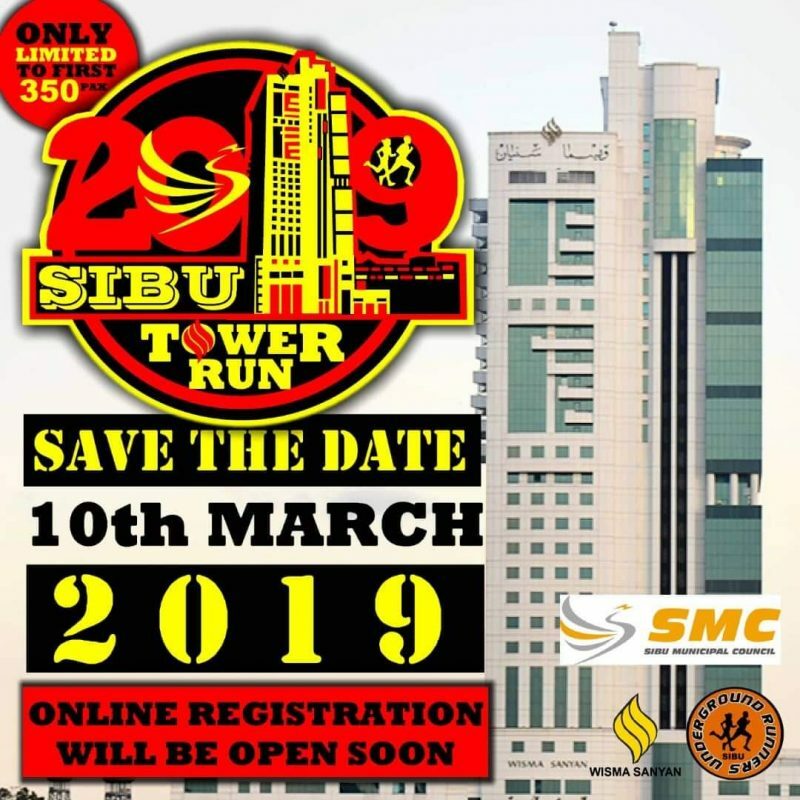 The Sibu Tower Run is one out of three runs of its kind, the other two being the Dubai Tower Run and the Kuala Lumpur Tower Run.